We got a little bit of everything on this week of Somm With Me! 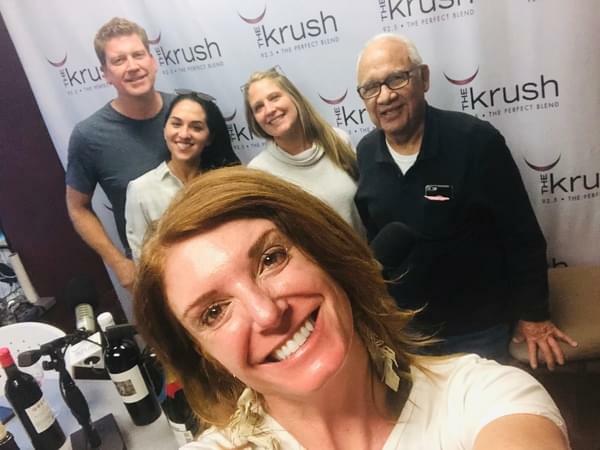 Ali invites her friends Ron Hahn of Be Tru and Scott Labs, Janelle Dusi of Dusi Wines Celeste Hope of Hope Family Wines and Grandpa in to talk everything wine and more. Ali discusses just how Somm With Me started, details on Scott Labs and more. There’s an upcoming event on Saturday Jan 27th going on at Hope Family Wines as well with live music. Ali also calls her good friend Erik Cadena to find out what’s new and we even get Austin Hope on the phone to find out what he’s up to and go over some of his accolades for 2018.